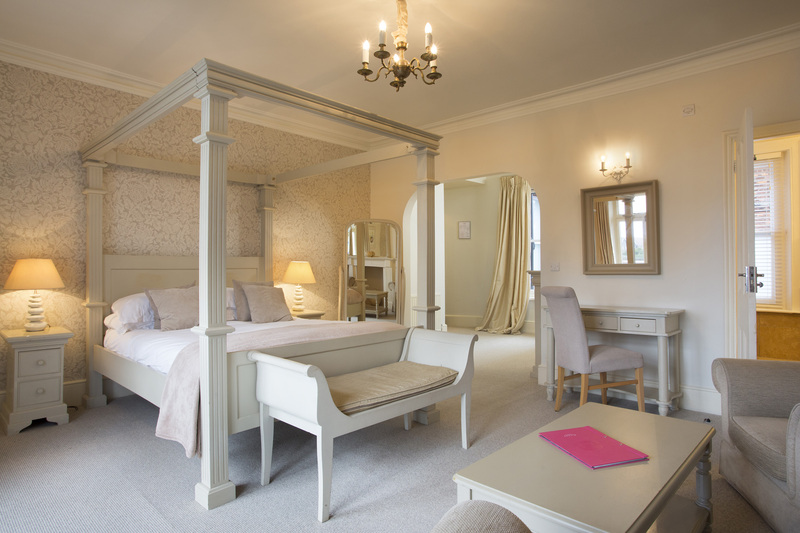 Complete comfort is guaranteed at The Bell Hotel in Sandwich. Our 37 en-suite bedrooms are individually decorated in classic style, with many featuring special touches such as roll-top baths and four-poster beds. All rooms offer contemporary facilities including flatscreen televisions and free WiFi, providing everything you need to enjoy a relaxing break. Indulge yourself with one of our luxurious river view suites – complete with four posters beds - , perfect for romantic getaways or celebrating that special occasion. Offering great views across the quay, our timeless river view rooms are accented with classic furnishings and a variety of special features. Enjoy total relaxation in the stylish surroundings of our double and twin bedrooms, classically decorated for an elegant and comfortable stay. When you’re travelling together as a family, book into one of our stylish and spacious family rooms for a relaxing, stress-free stay.